We admit it: knowing the ins and outs of wireless technologies isn’t exactly intuitive. 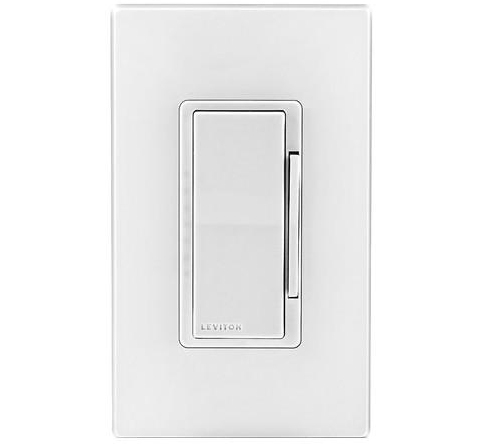 There are many buzzwords floating around out there, and here at Leviton, we often speak of two different wireless technologies that homeowners can use to make their home controls smarter: Bluetooth® and Z-Wave. Although they are both engineered to offer reliable, robust wireless connectivity, there are some specifics that make each option more applicable to certain situations and customer needs. 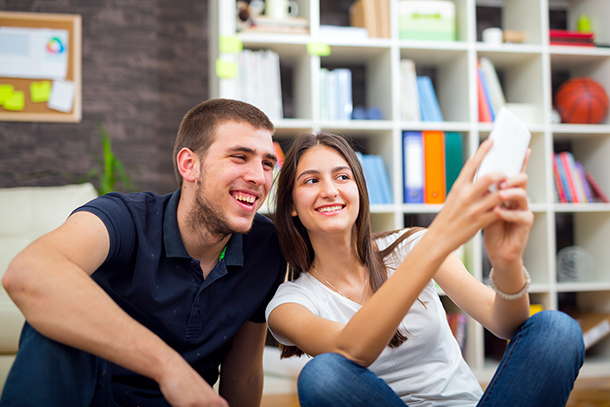 Get smart on home wireless technologies with this easy guide! Will not work for remote access—Bluetooth’s range is within 30 feet of the device you want to control, so no dimming lights at your house from your beach getaway! Ideal if you don’t need remote access or don’t want to invest in a hub, gateway, or internet connection to the device—your phone is your hub! Works with a variety of smart hubs, gateways, controllers and security systems—if you’ve already started a smart home upgrade project, there’s probably one in your house right now! Can I Use Both Technologies? YES, absolutely! You can mix and match the devices that work best for you. However, they will not speak to each other. 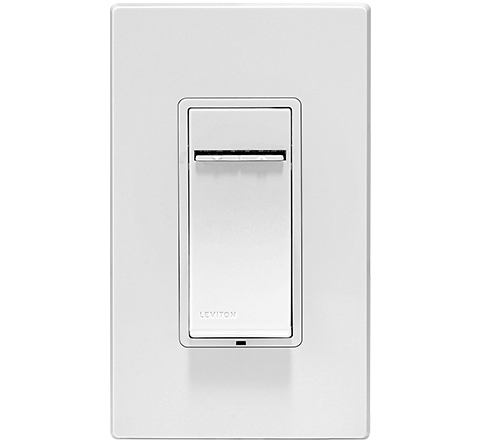 Z-Wave will be managed via a hub, and Bluetooth devices will be controlled via the Leviton app. If you’re looking for a fully integrated, comprehensive home automation system, Z-Wave is your best bet. To learn more, contact SASupport@leviton.com with any questions and visit Leviton.com/automation for more information.